Willie Docto founded the Eleva Chamber Players in 2006. He enjoys combining his musical background with his management experience. He has served as general manager of the Georgetown Symphony Orchestra and the Virginia Chamber Orchestra working with conductors Andrew Litton and Fabio Mechetti. He has also worked with the Fairfax Symphony and the American Symphony Orchestra League. Since 1996, he has owned an association management company providing event planning and marketing consulting services to clients in the U.S, Poland and the Philippines. Since 1998, he has been co-owner of the award-winning B&B, the Moose Meadow Lodge & Treehouse, with his husband Greg Trulson. Willie has served on the boards of the Monteverdi Music School and the Vermont Arts Council. In 2012, Willie was appointed to the Vermont Travel & Recreation Council by Gov. Peter Shumlin and reappointed by Gov. Phil Scott in 2017. Willie performed as a freelance musician in the Washington, DC area for over 15 years. He has performed in the Georgetown Symphony, Capital City Symphony, Prince William Symphony, Alexandria Symphony, the Veterans Administration Medical Musical Group and Oak Ridge Symphony Orchestra. 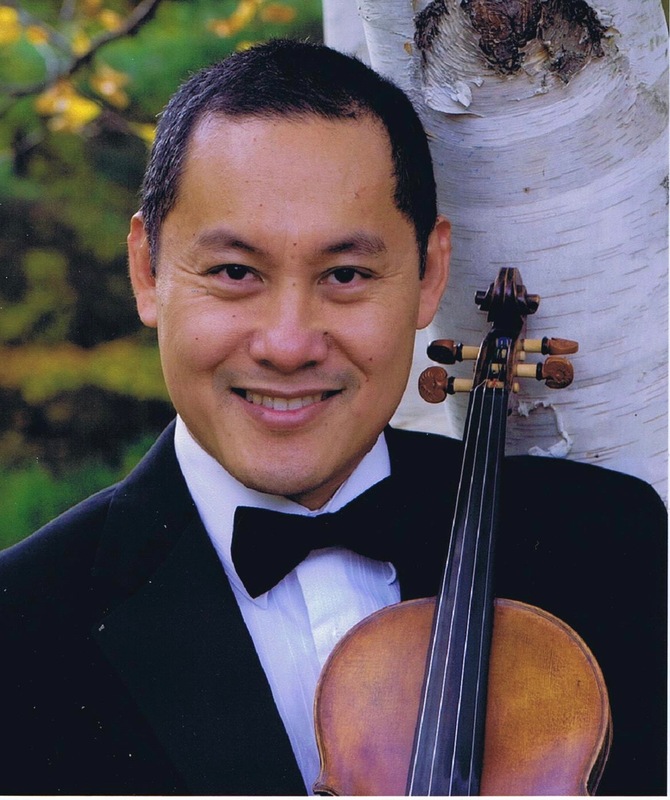 He has been a principal player in the Montpelier Chamber Orchestra and the Vermont Philharmonic. Willie studied violin at Oral Roberts University in Tulsa, OK, and graduated from Georgetown University in Washington, DC. Willie performs on the "Aunt Lulabelle" violin handcrafted by Thurmond Knight of Glover, Vermont.